Lacy’s determined to find the killer and exonerate Eva, but when Lacy receives a mysterious warning—a plush kitty from Lacy’s shop with its mouth crudely stitched over—it’s clear that she’s been found first. Full with killer recipes for your pet too! The National Pet Pageant has finally come to New Orleans and Lacy Marie Crocker is right in the middle of everything. She is on hand to help with all the pets apparel with her trusty pink toolbox filled with fabric, thread, lace, sequins and even a tiara or two. She is also working on a new recipe that pets and their owners can share and baking pupcakes and pet couture to keep the shelves and racks full at her pet boutique, The Furry Grandmother. Rehearsals at the pageant are barking right along and then the emcee takes a header right off the balcony. Viktor Petrov didn’t fall though, he was pushed. Detective Jack Oliver and Lacy were side by side and witnessed the entire thing. Lacy also noticed a woman on the balcony. Eva Little, one of Lacy’s mother’s friends. She becomes the prime suspect but it isn’t long before more suspects come to light. With a firm nudge from her mother and to the frustration of Jack, Lacy starts snooping. But the killer is on her trail warning her to back-off or else. These characters are so much fun. Everyone is engaging and fleshed out. Again Lacy has a lot of weight on her shoulders. She has had two men vying for her attention, but in this one, Jack seems to be the one winning her heart which makes me super happy. I have been Team Jack for a while. But attorney Chase Hawthorne is also at the pageant. He has found many pet owners need lawyers in times of divorce to set up ownership and visitation of those furry loved ones. The client that brought him to the event has a very interesting doggie that keeps Chase on his toes. Lacy’s over the top mother is in charge of making the National Pet Pageant run smoothly along with her committee. She expects perfection not only in the event but right down to what her committee members are wearing. Lacy isn’t always on the same page but she does her best to cater to her mother’s every whim. He father is the calming force that is needed a time or two. Lacy’s former nanny, Imogene, tries to stay on top of everything at the boutique but she is running herself ragged with all the extra business from the pageant. We are introduced to a new character, Willow, she seems to fit right in. I really enjoy the dialogue between the characters. There are serious conversations but some are laugh out loud funny. There is so much happening in this story but it never seems overwhelming. The pace is quick. The mystery has many twists and turns and is very well plotted. I was totally all over the place when it came to the murderer. The red herrings throughout definitely worked on me. I loved this story and the animal antics never fail to grab me. Lacy’s cat Penelope riding around on her Roomba always cracks me up. This time a dog had me almost rolling on the floor laughing. The humans are funny too. There is a bit of magic this time, I mean they are in New Orleans, but I not sure how I feel about that yet. I have to see where the author takes this idea. I encourage you to read the series from the start in order if it is new to you. They have all been perfect escapes for me. Cat Got Your Secrets here. Julie Chase is a mystery-loving pet enthusiast who hopes to make readers smile. She lives in rural Ohio with her husband and three spunky children. Julie is a member of the International Thriller Writers, Romance Writers of America, and Sisters in Crime. She is represented by Jill Marsal of Marsal Lyon Literary Agency. Julie also writes as Julie Anne Lindsey. 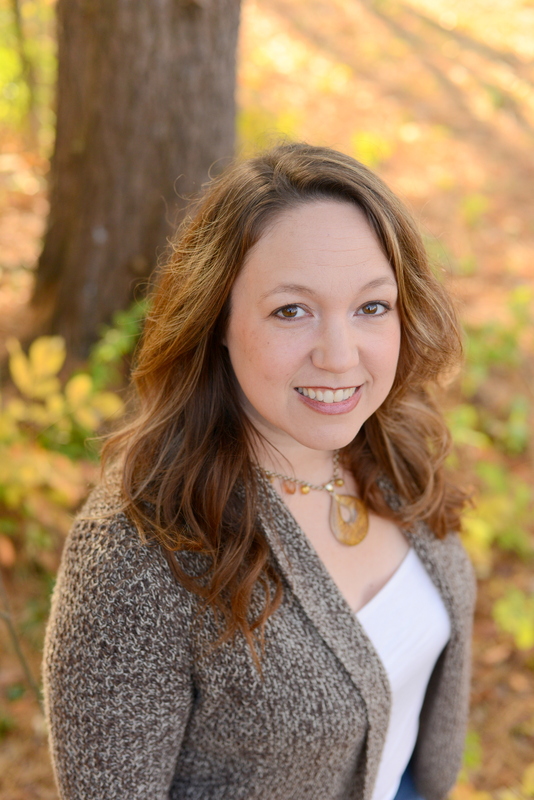 Learn more about Julie Anne Lindsey here.